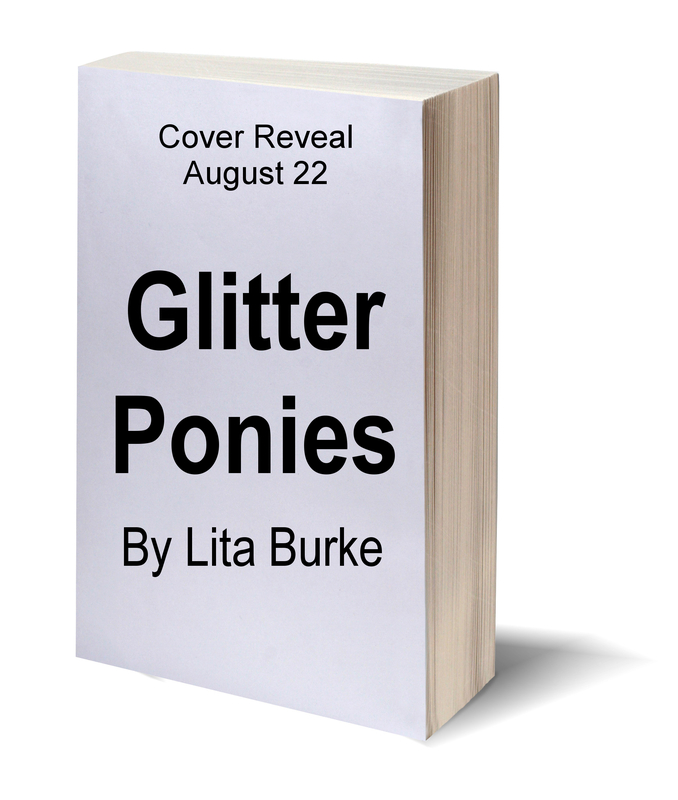 Get ready to attend the online cover reveal party for Lita Burke’s next novel, Glitter Ponies. 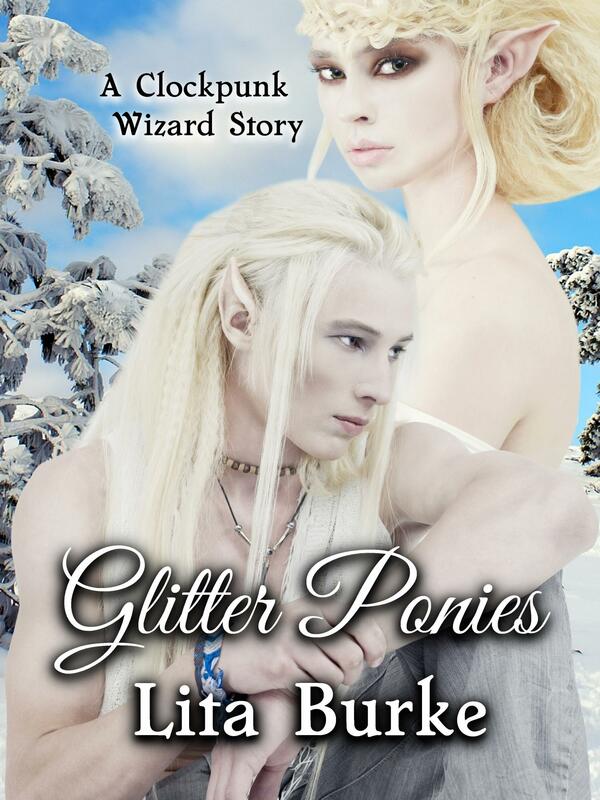 Lita invites Gentle Reader to a party on August 22nd, to view the cover of her next novel, Glitter Ponies. 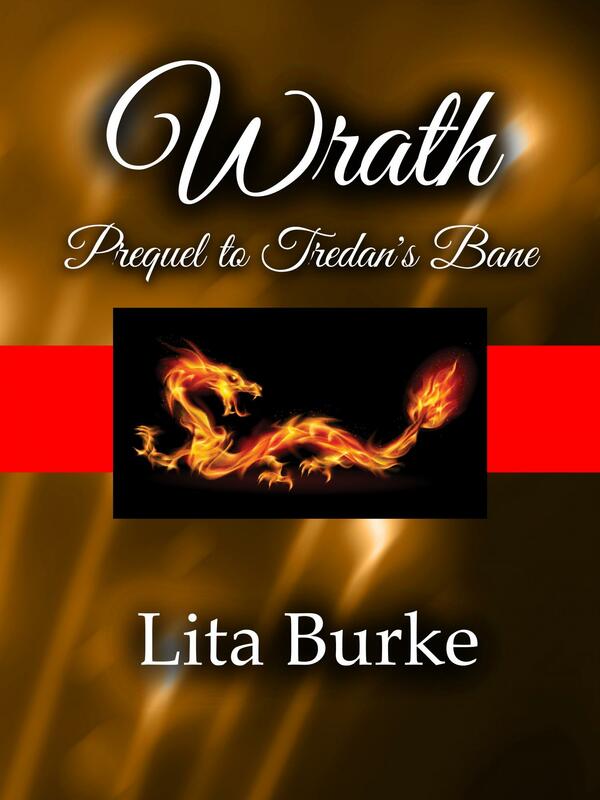 The shindig is here on Lita’s blog. Wear what you wish. No need to R.S.V.P. Refreshments and delightful conversation will be provided. Be sure to stop by on the party day. 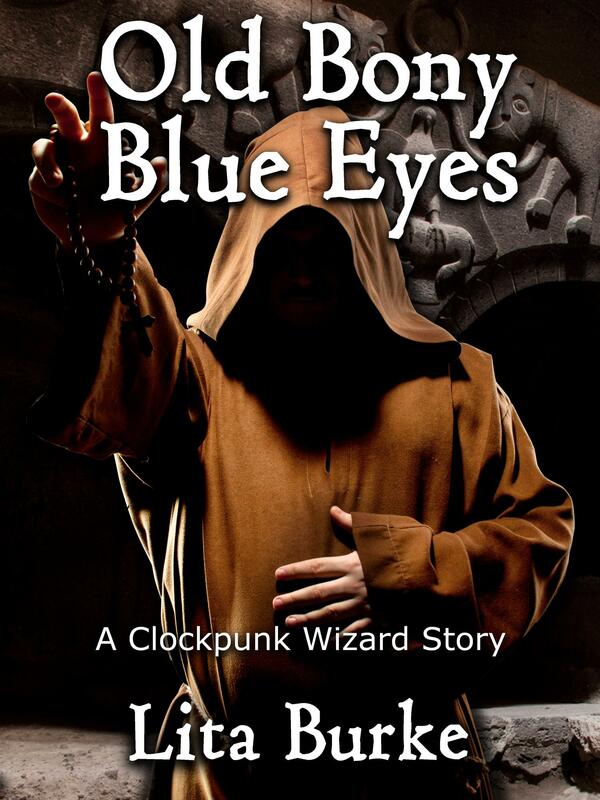 Take a look at the book cover, learn more about this newest Clockpunk Wizard story, and get the news about the book’s release date. 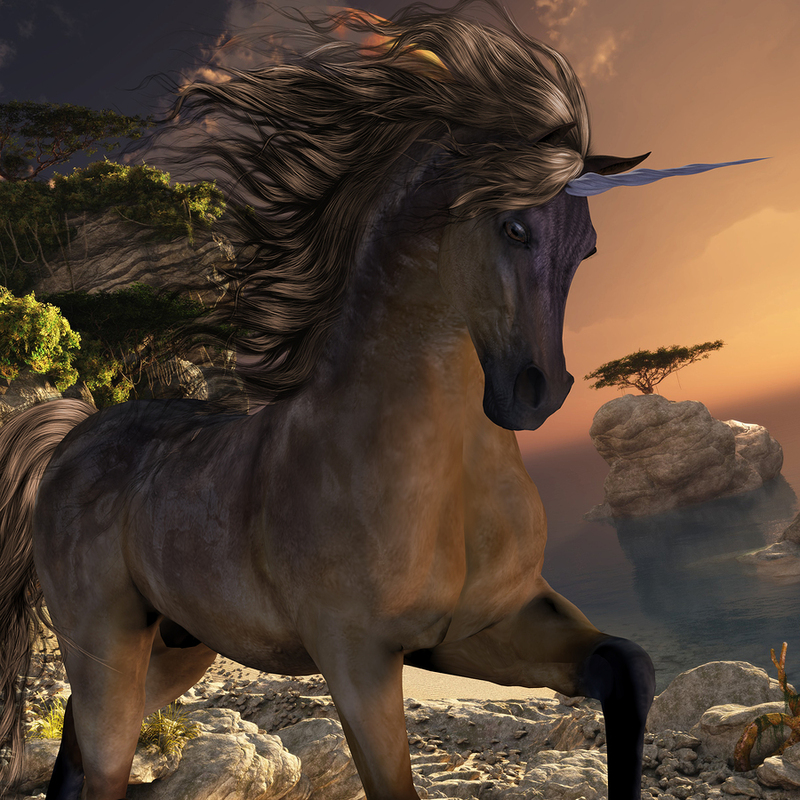 In Glitter Ponies, Lady Luck’s daughter helps a wizard discover the cause of a mysterious unicorn illness. Wizard Kadmeion and his assistant Sir Bright go for a vacation on Wuddlekins. This wintry place is the highest floating island in the elf realm’s archipelago. 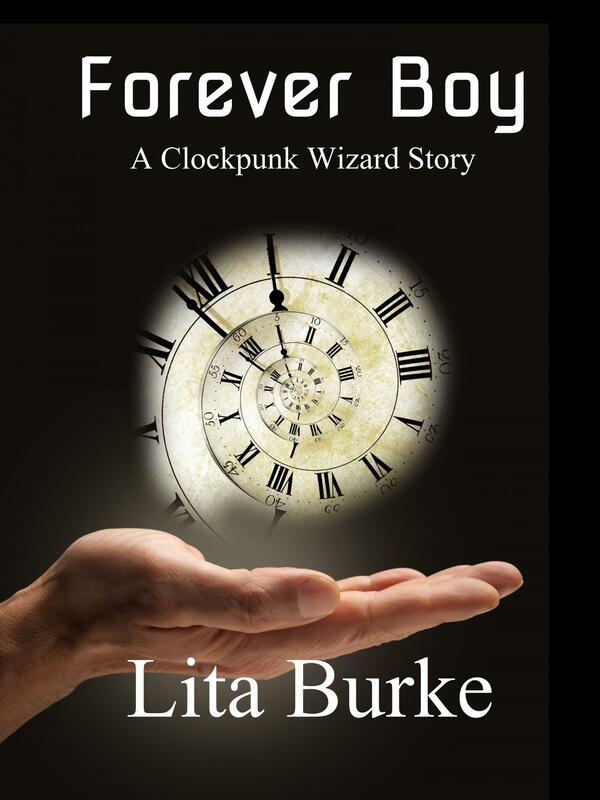 Bright’s brother is the island’s magical steward, and it hosts the largest unicorn herd in the entire plate-shaped, ocean world of Clockpunk Wizard. Their guest on this trip, Lady Luck’s daughter Miss Probability, is determined to meet the unicorns. She must convince Kadmeion to let the unicorns come home with her. 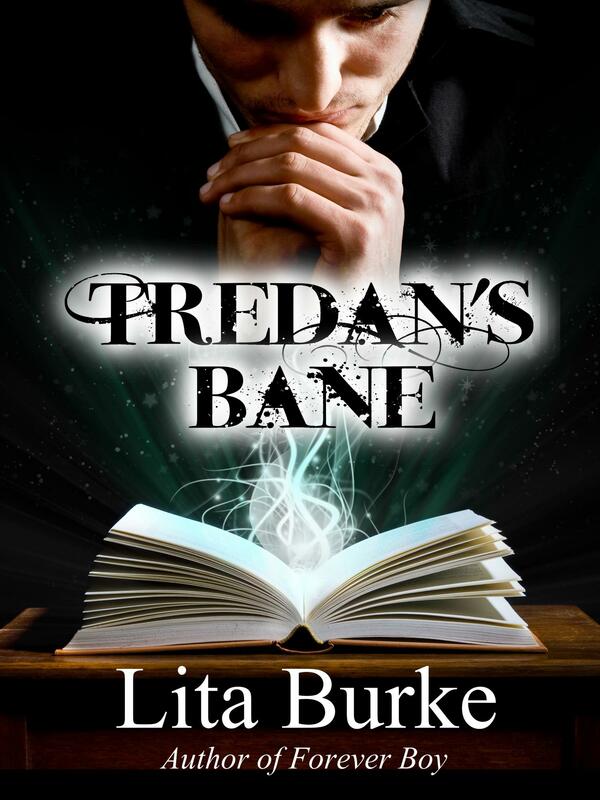 Our magic men face the most dangerous challenge of their budding wizardry-for-hire careers. Girlfriends. Probability discovers that yucky boy kisses aren’t all that bad. 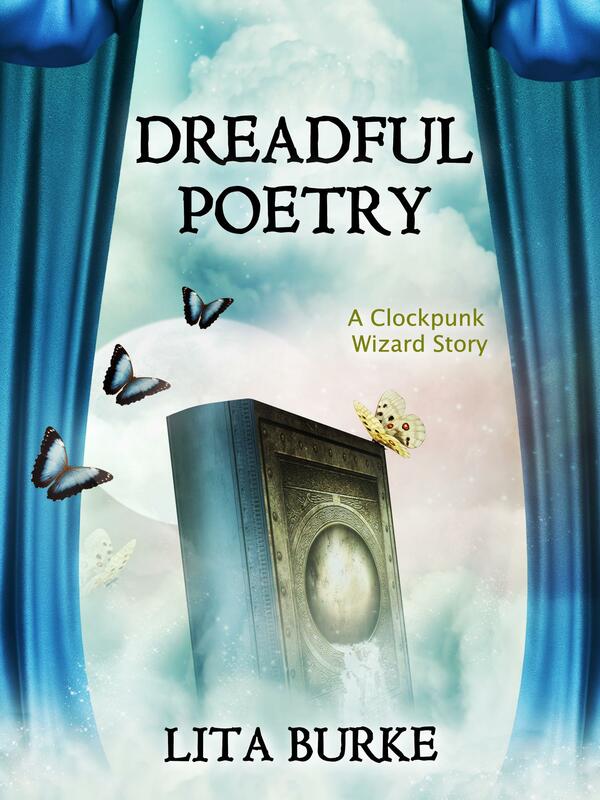 Plus, all three vacationers learn that when they mix wizardry, luck, and unicorns, love is magically unpredictable. 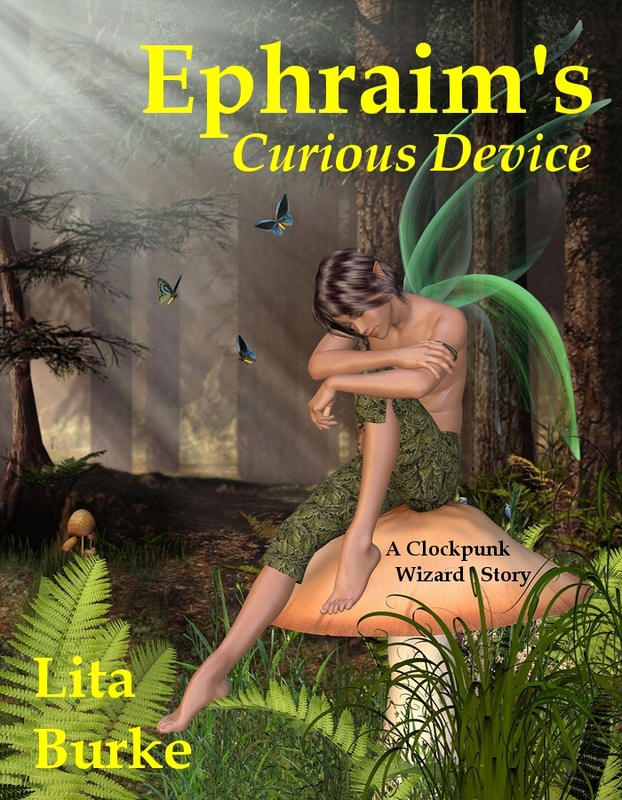 This entry was posted in Glitter Ponies and tagged book launch, books, Burke, clockpunk, Clockpunk Wizard, cover reveal, Ebook, entertainment, fantasy, fantasy novel, Glitter Ponies, Indie, launch party, lita, Lita Burke, literature, magician, rich fantasy, sentient creatures, steampunk, writing on July 23, 2015 by Lita Burke.